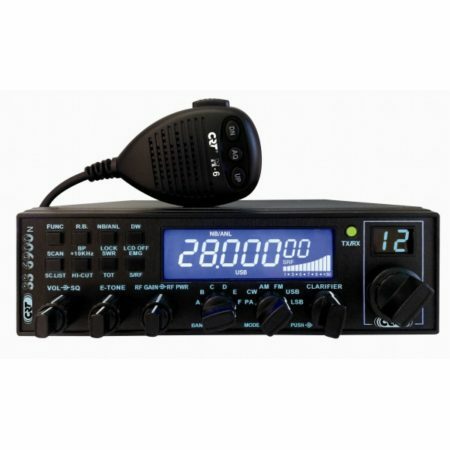 View basket “Icom IC-PW1 HF 50Mhz Amplifier” has been added to your basket. 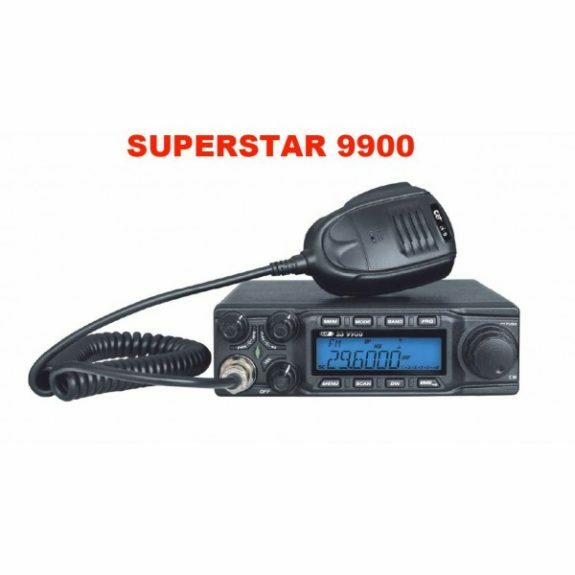 Power : AM 30 Watts with modulation , FM 50 Watts, SSB 60 Watts. Output power adjustable on AM/FM/SSB. 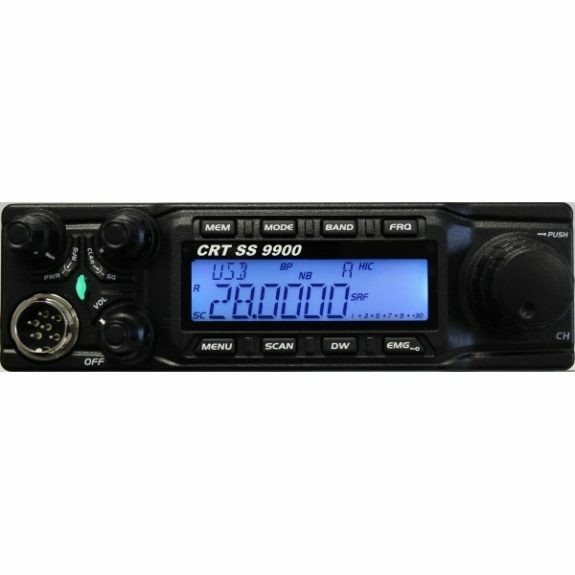 CTCSS and DCS encoder/decoder (inclused original )38 CTCSS-104DCS. Frequency shift (REP function)SPLIT adjustable from 100Hz to 5 MHz. Steps 100 Hz, 1KHz, 10KHz, 100KHz and 1MHz. VFO in fréquency mode continu from 28.000 to 29.700 MHz (with step selected). FIN (Fine Tune, RX only / TX only / Both). Adjustable with Clarifier, range ± 1.5 KHz. Power / Signal Strength / SWR indication. Numéric indication for SWR value. 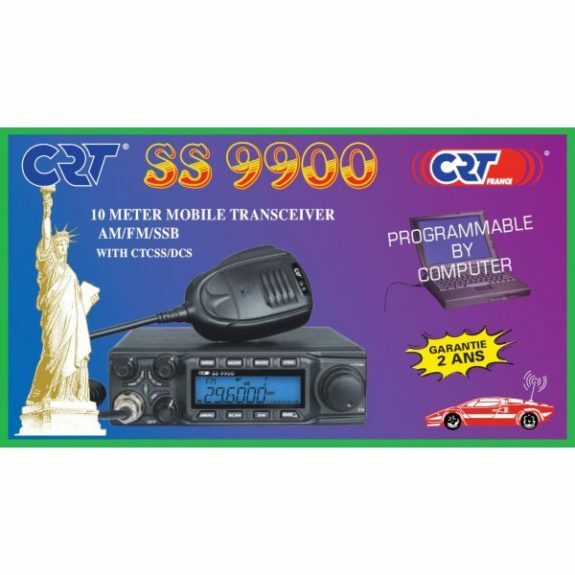 CRT SS 9900 Amateur Radio Shops HAM Radio Dealer Supplier Retailer.